BACOLOD, Philippines - The Third Speaker at the Slow Food Summit is famous for her expert hand at modern Itialian Cooking that gave the public Cibo, Lusso and Grace Park.Her talk is entitled, “THE PHILIPPINES’ ARK OF TASTES”. The Slow Food Negros Island Summit, one of the projects of the Slow Food movement which draws attention to endangered food products in the country, on November 27, 11:00 AM at the Social Hall of the Provincial Capitol, Bacolod City. 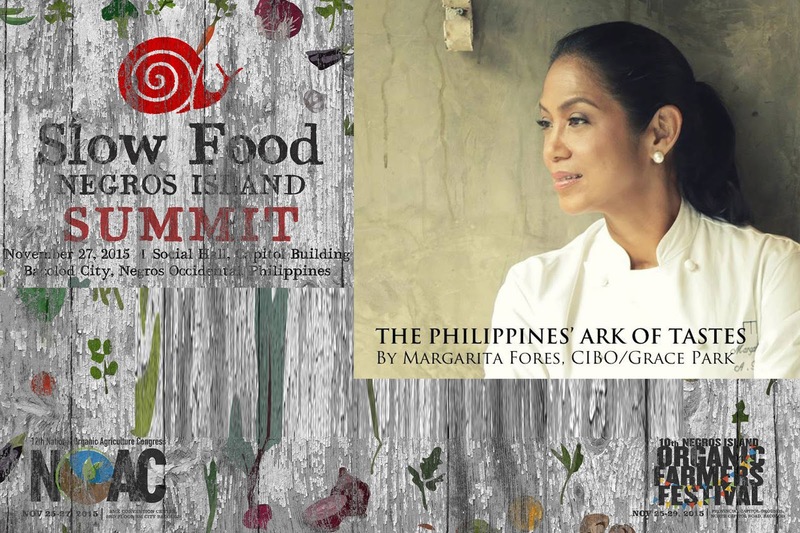 At the Slow Food Negros Island Summit, chefs, farmers, slow food advocates—even converts—will unite to give interesting insights on the most pressing issues about food, our food systems, and the way we eat. 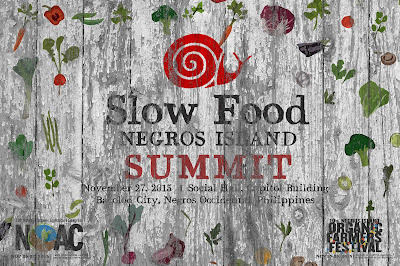 At the summit, an introduction to Slow Food will be made by Pacita Juan, Reena Gamboa-Peña, Mia Gonzaga and Dr. Anabel Villanueva at 8 to 9 a.m. of November 27. 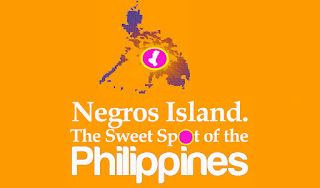 Margarita Fores will discuss the “The Philippines' Ark of Tastes” at 11 a.m., Hindy Weber Tantoco and Melanie Go – The Holistic Life at 1:30 p.m., Amy Besa – Green is Gold in Negros at 3 p.m.
A Slow Food tasting by the Slow Food Negros Island Convivium will be held at noon.